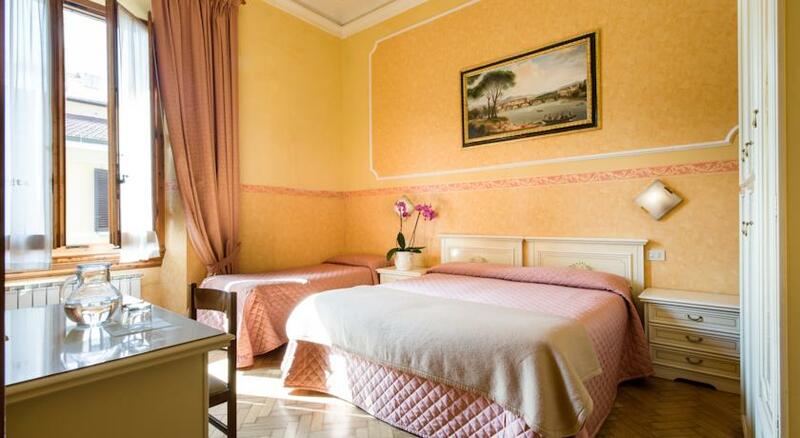 Our hotel (family-run) was fully renovated in 2002 and it is situated in an elegant building of the XIX century and offers an elegant and relaxing environment. 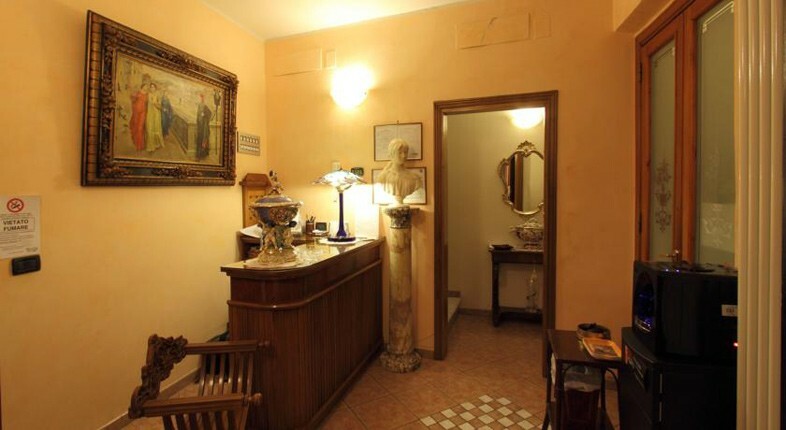 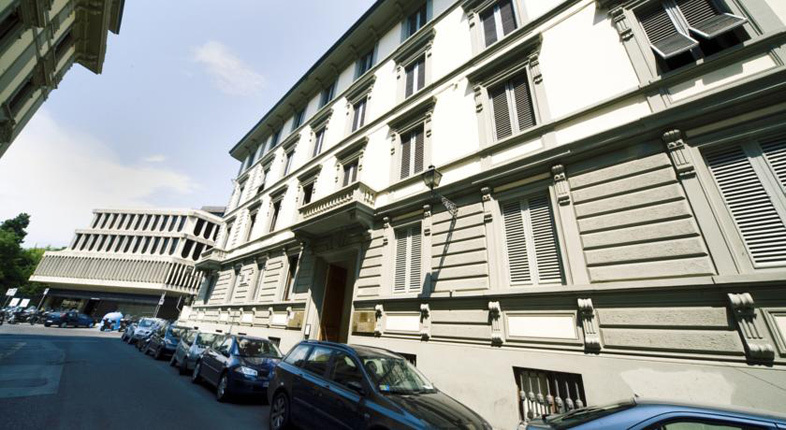 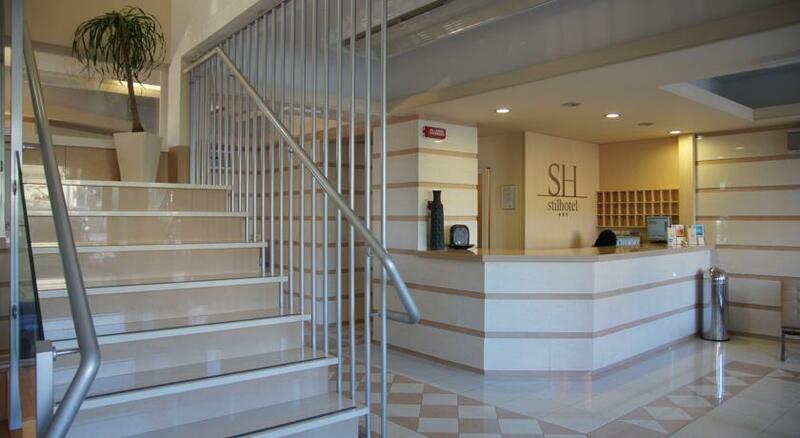 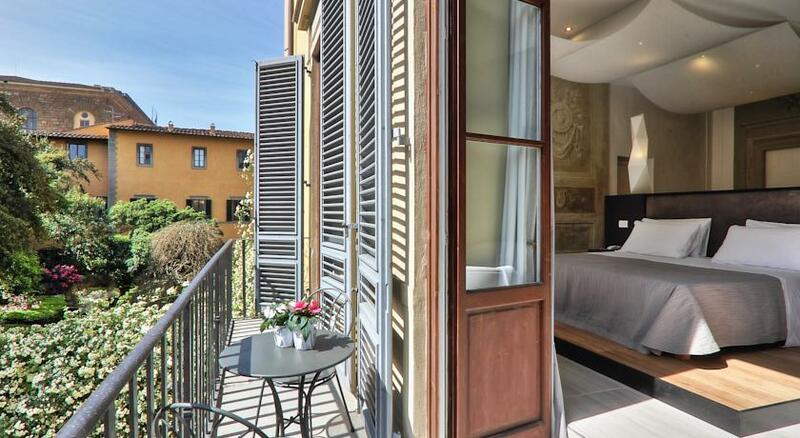 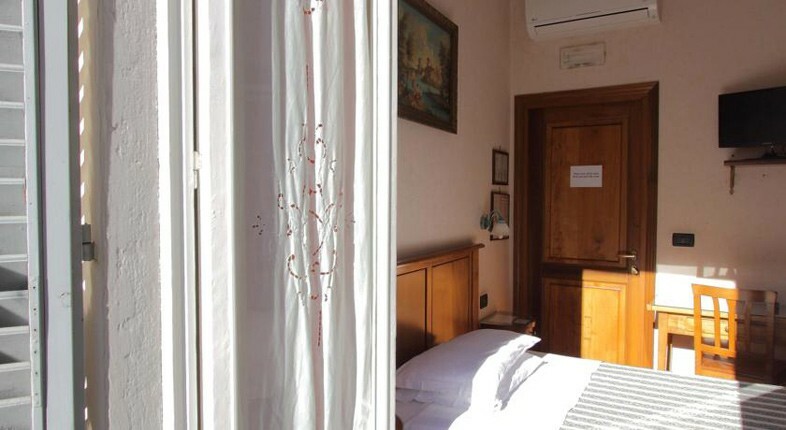 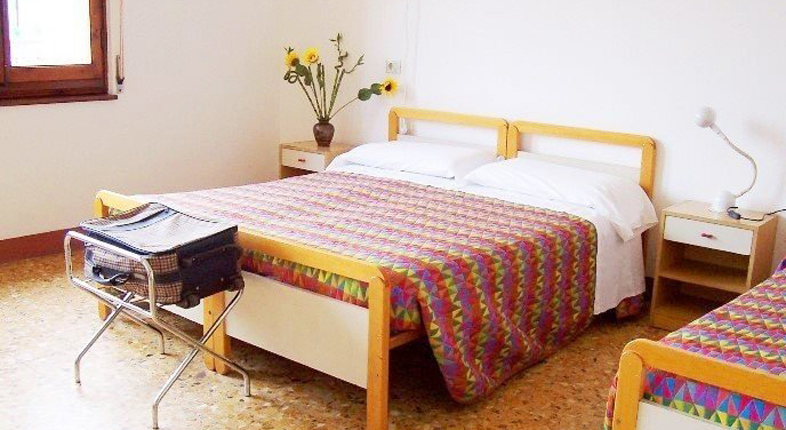 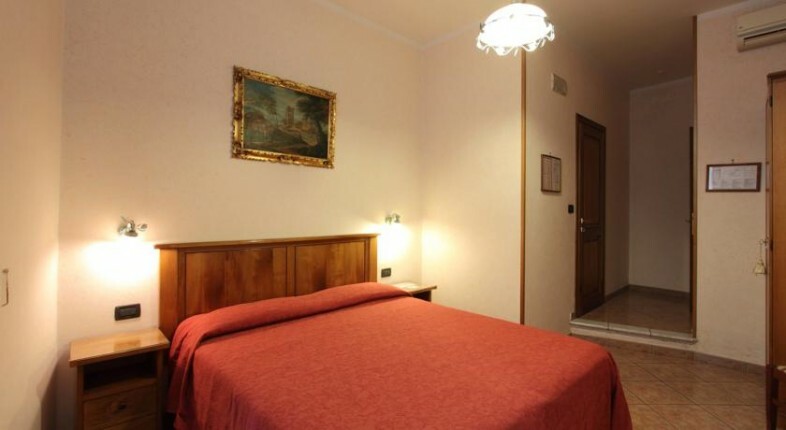 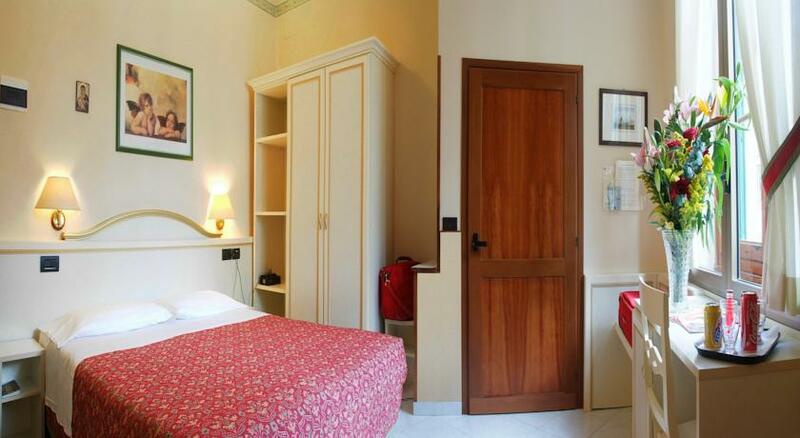 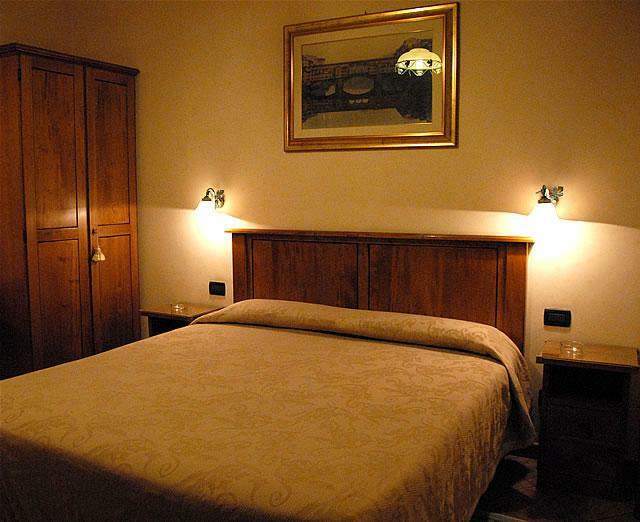 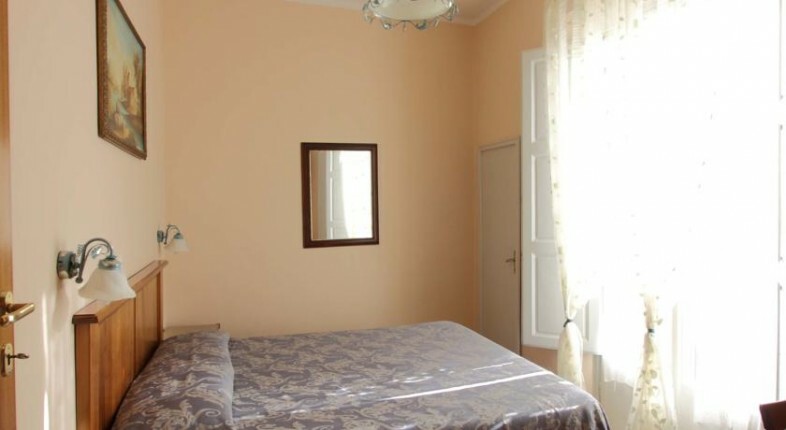 Its strategic location in the center of town, lets you reach the most prestigious artistic monuments, churches and museums of Florence just in a few minutes walking. 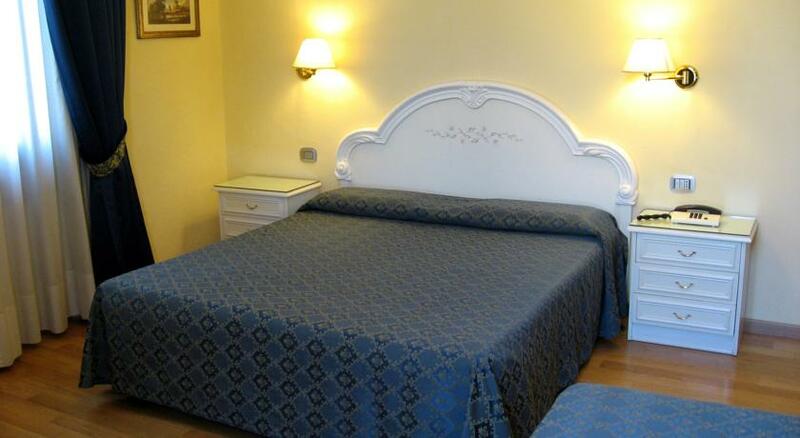 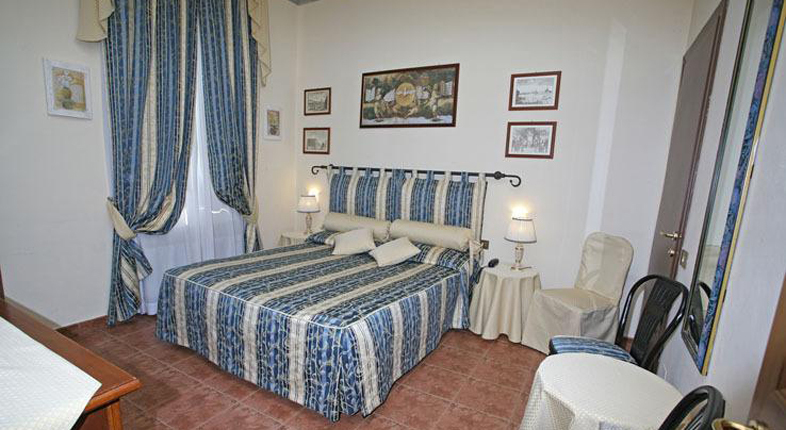 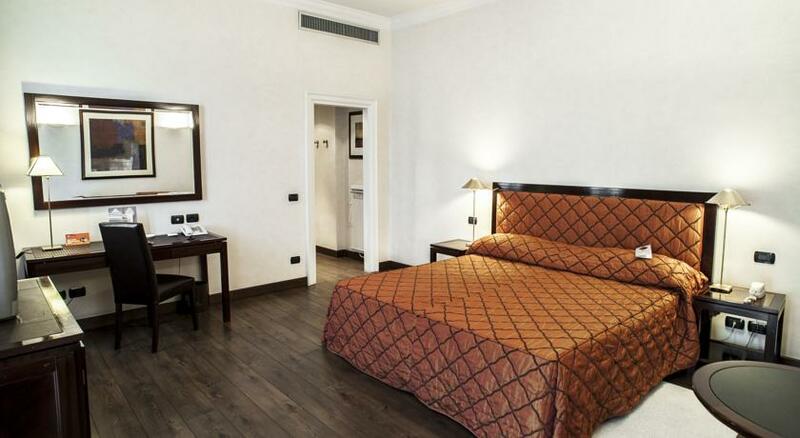 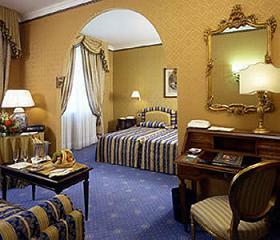 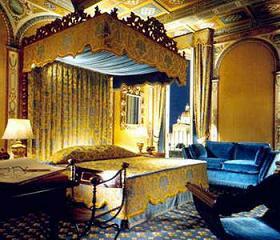 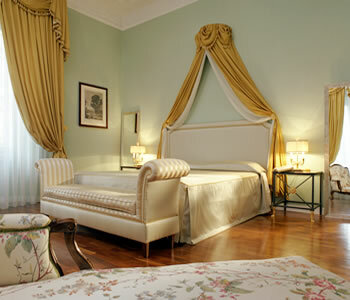 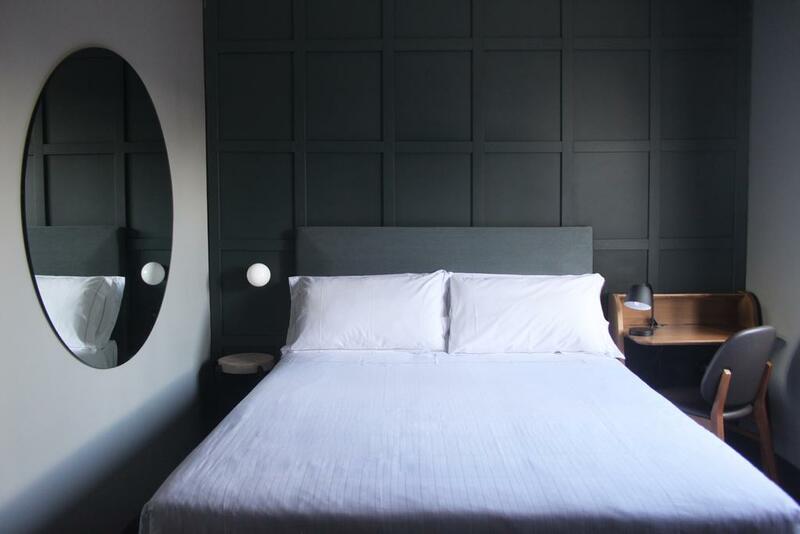 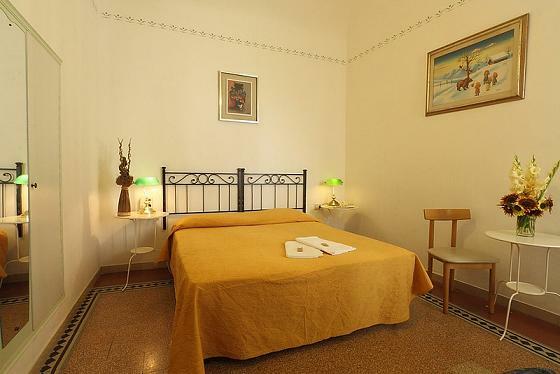 Our 7 rooms hotel is finely furnished with classic taste and equipped with the best comfort. 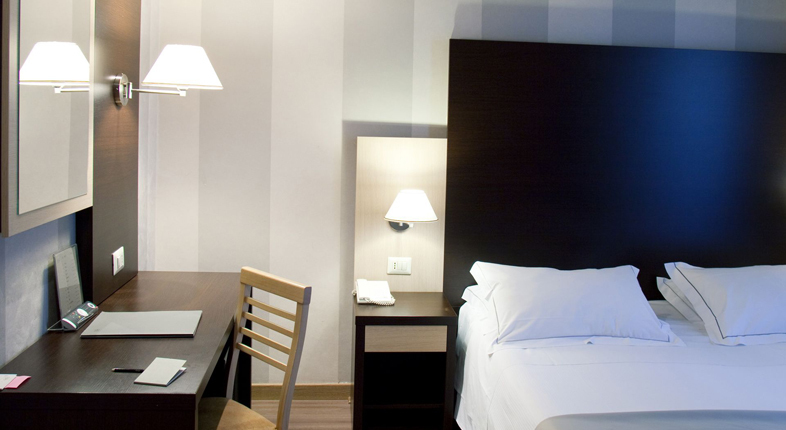 Along with the courtesy and availability of our staff, your stay will be extemely relaxing and comfortable. 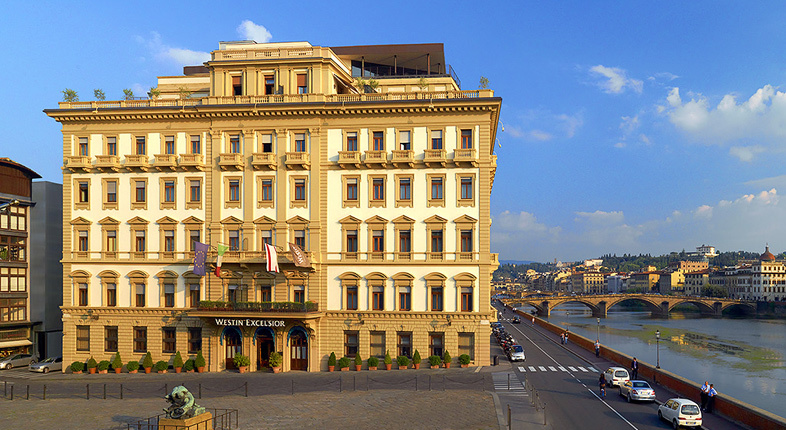 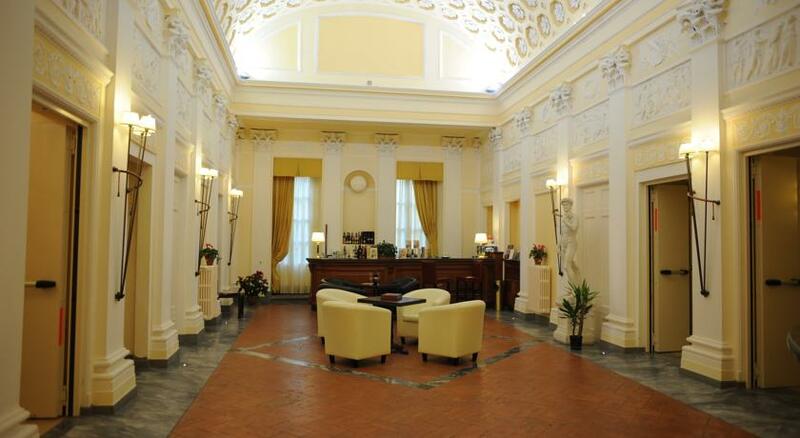 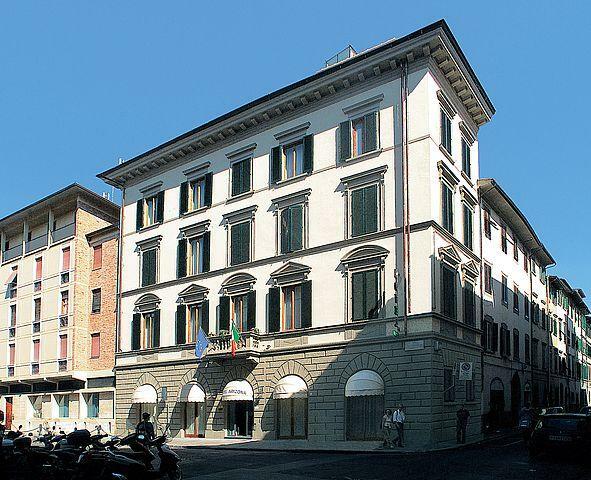 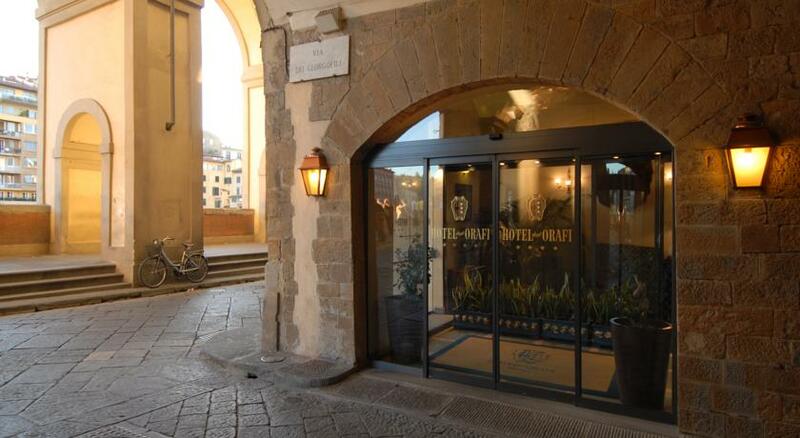 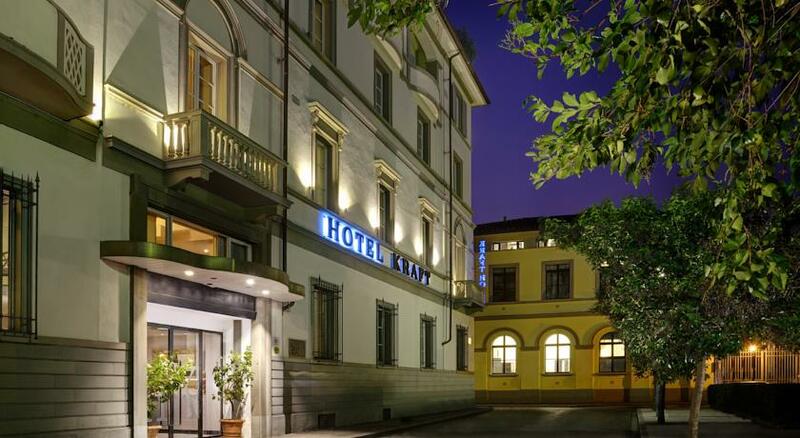 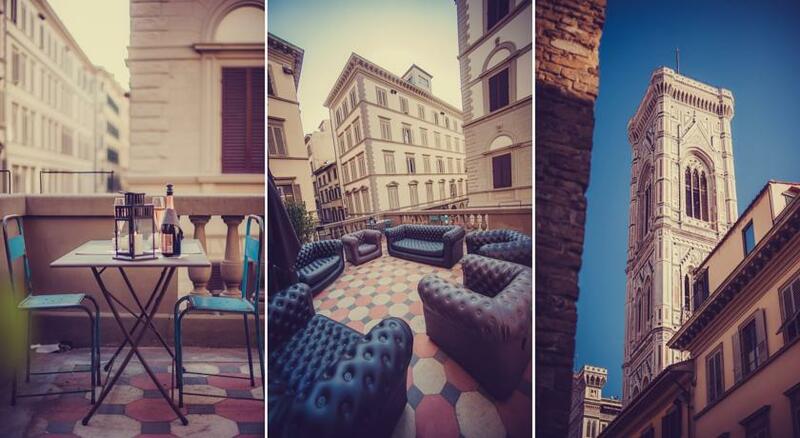 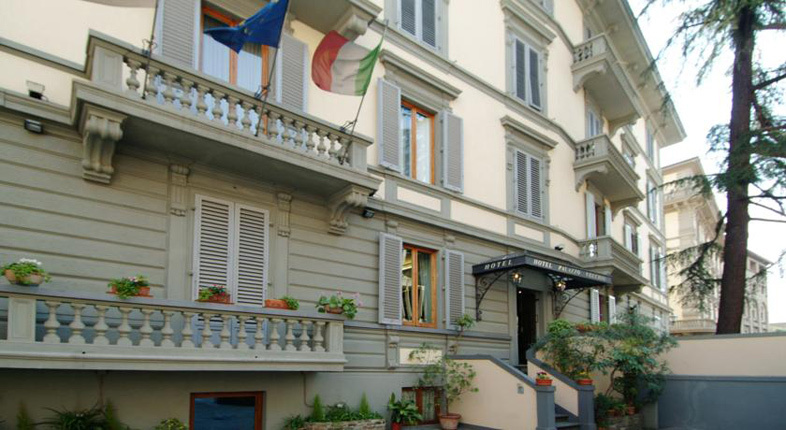 The Hotel Margaret, a comfortable and welcoming family-run hotel enjoys a unique location, being situated in the heart of the historic center of Florence, few meters away from the central station of Santa Maria Novella, the Ponte Vecchio and the Market of St. Lorenzo.